No need to sit in a darkened cinema in summer, Pop Up Screens give Londoners the chance to see cinematic classics in the great outdoors. 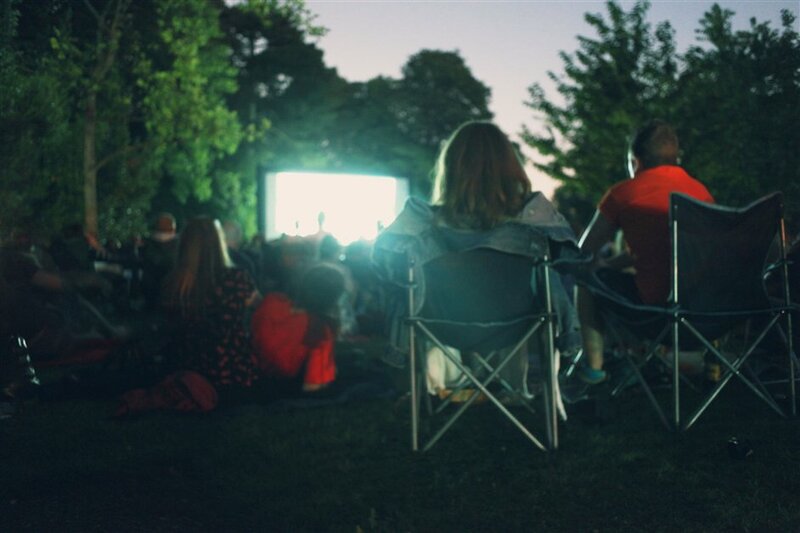 With open air screenings of 10 Things I Hate About You, the 2017 release of Beauty and the Beast and The Greatest Showman, Ravenscourt Park is the place to go for Oscar-winners, romance and films that stand the test of time. Bring a picnic and something to sit on or opt for the food and fully stocked bar on site, washed down with a cold pint. Oh, and put on your cosy knits - the great British summer is not known for its balmy nights. READER OFFER: Get 20% off! Pop Up Screens have created a 20% off discount code for all London Town users which is live from Monday 6th to Sunday 12th August. When checking out on www.popupscreens.co.uk simply click 'add promotion code' and type 'LondonTown20'. The discount will be available on both adult and child tickets. What are the best dining options near Pop Up Screens: Ravenscourt Park London? Pop Up Screens: Ravenscourt Park gyms, sporting activities, health & beauty and fitness. The best pubs near London Pop Up Screens: Ravenscourt Park. Pop Up Screens: Ravenscourt Park clubs, bars, cabaret nights, casinos and interesting nightlife. Where to have your meeting, conference, exhibition, private dining or training course near Pop Up Screens: Ravenscourt Park. From cheap budget hotels to luxury 5 star suites see our special offers for Ravenscourt Park hotels, including Holiday Inn Express London Hammersmith from 80% off.